Since the introduction of PayPal integration with QuickBooks Online there has been much written on how to setup the integration between the PayPal app and the QuickBooks Online platform. I ran a comprehensive webinar explaining this integration. Take the time to watch this as I go through the setup of PayPal to QuickBooks Online. In this article I want to concentrate on the setup of invoices, receiving payments and how to ensure that you get paid quicker. We will explore overlooked setup configurations, setting up your default email message when sending out invoices and the automatic process behind the scenes. Did you know that you also offer credit card payments by syncing with PayPal to QuickBooks Online? You may have some clients that prefer to pay direct via their credit card and not via PayPal as they do not have a business PayPal account. Let them know that you offer this payment method. Once the initial set up to PayPal has been completed and your QuickBooks Online file has connected these are some of the important steps that you need to ensure that settings are correct. 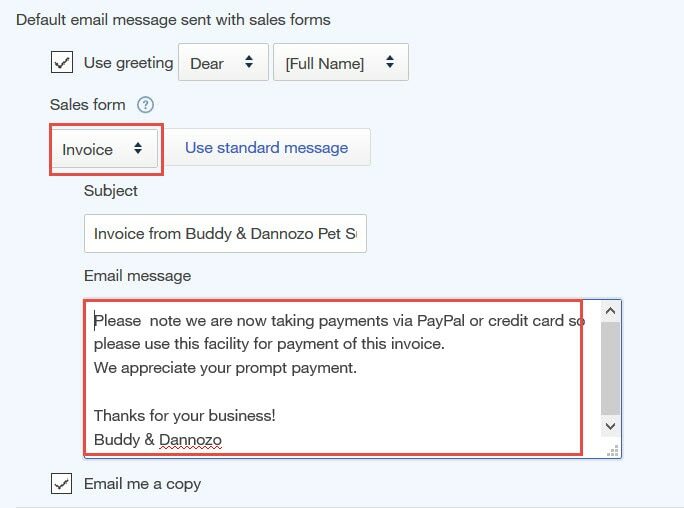 You can also tailor your email message to let your clients know that you are taking payments via PayPal or Credit Card. In the company settings area from the gear icon > Settings > Company Settings > Sales > Online delivery. In the company settings area from the gear icon > Settings > Company Settings > Sales > Messages there is a default message sent with sales form. 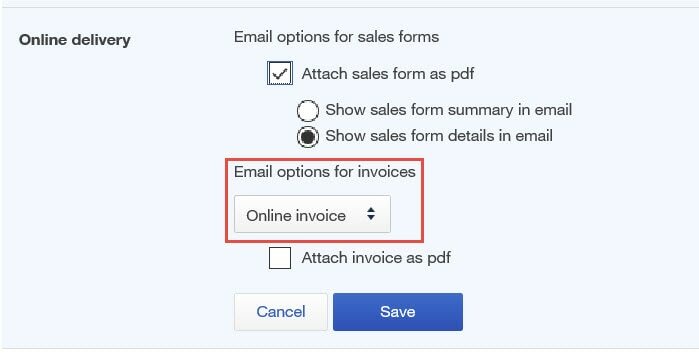 When sending out the invoice ensure that you have ticked the option to get paid via PayPal or credit card. The client will receive the invoice in their email inbox. The copy below is an example from a Gmail inbox. Once the email has been received and opened the email message that you tailored is quite visible. There is also a large view invoice button. Please note that there is no .pdf attachment. This ensures client opens electronic invoice and views the pay now button only. Once the payee has clicked the view invoice button they are taken to the full invoice with a pay now button visible. This prompts faster payment. Payment options appear once pay now has been clicked. The payment amount can be changed if only paying a portion of the invoice. Once the payee has filled in the payment amount they click next. 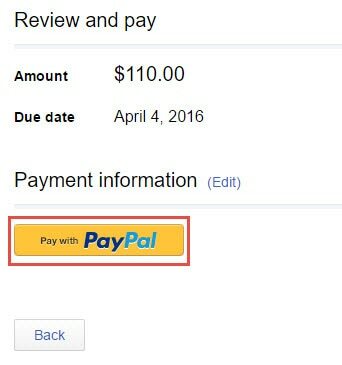 Review payment and click on pay with PayPal or click on back if payee needs to edit amount. The client has the option to pay with PayPal and receive PayPal Purchase Protection. 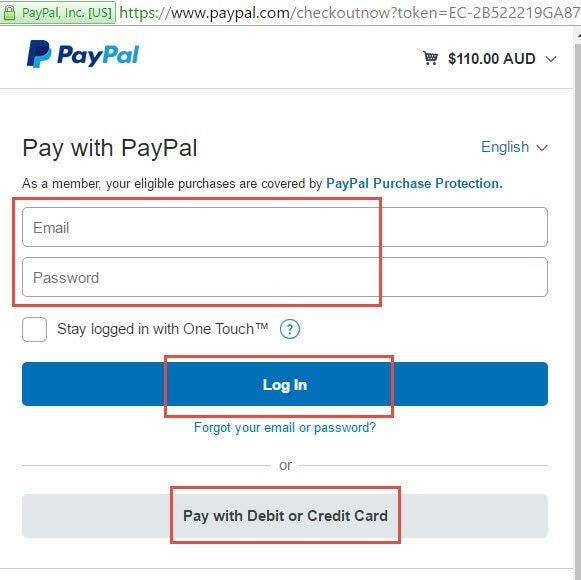 Enter the log in details and follow the prompts to the Paypal account screen to confirm payment. Click pay now to pay the invoice. The payee also has the option to pay with debit or credit card. Enter the required fields and confirm payment. Once payment has been processed the payee views a payment sent summary to confirm that this payment has taken place. This includes a summary of all information of payment such as the invoice number and tracking ID. The payee can print a receipt for their records. In the example above the payee made a payment of $1.00 off the $110.00 invoice received. Once the payee clicks into original email received the new balance due will appear as $109.00. Now let’s jump back to the business owners, Buddy & Dannozo Pet Supplies. They receive an email notifying that the payment has been made and received. It also lets them know which invoice has been paid and amount paid. 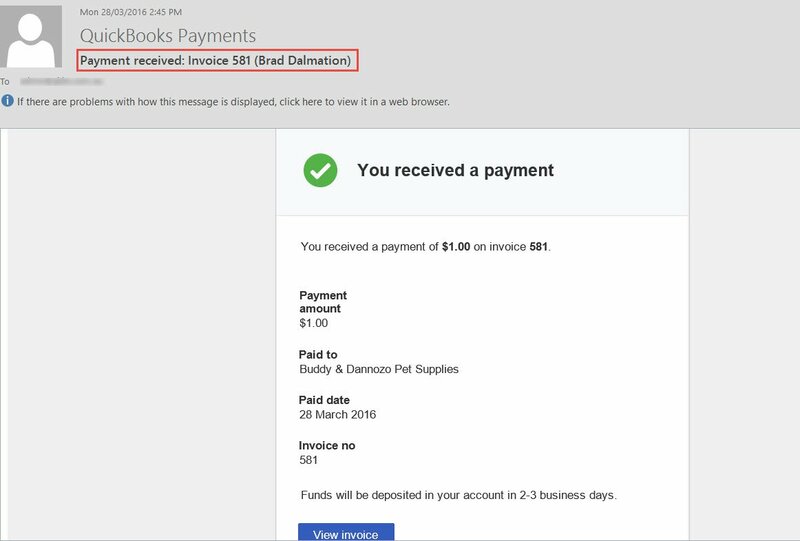 In QuickBooks Online under the client name the payment has already taken effect and automatically synced. 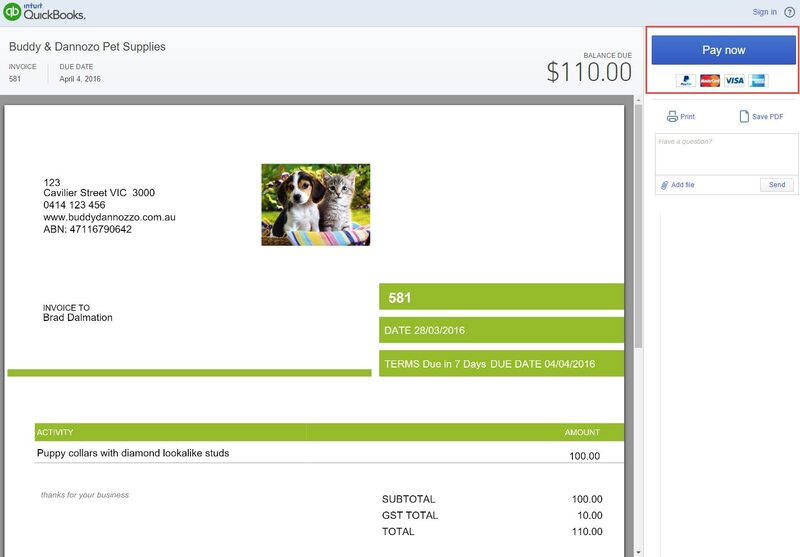 Looking behind the scenes PayPal automatically syncs to QuickBooks Online. Initially, the payment receipt automatically posts against the undeposited funds account. 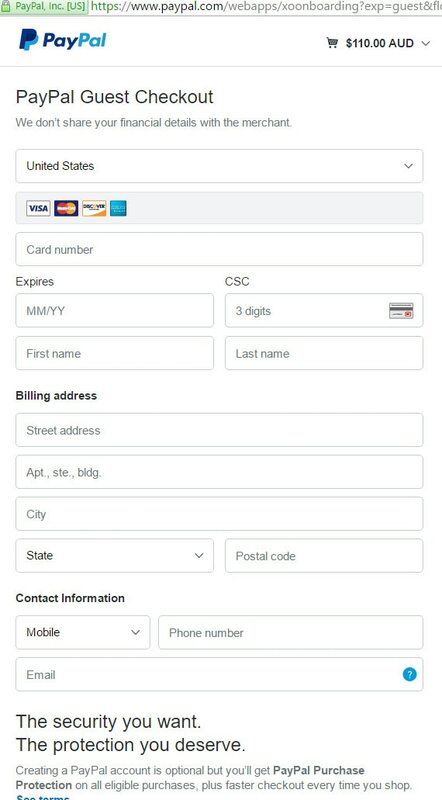 However, this will automatically change to the preferred bank account based on the app settings in your setup, for example PayPal Bank by default. 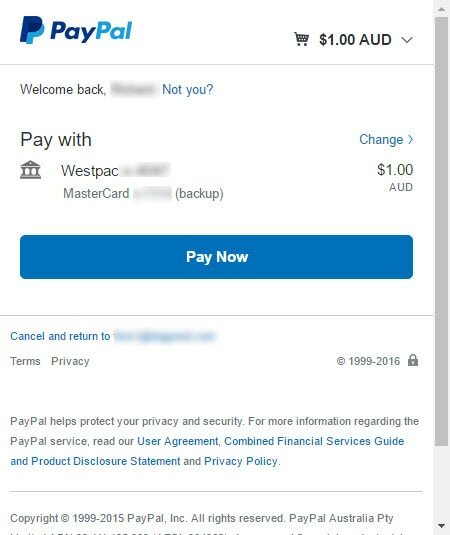 This is synced by PayPal and also brings in the charge associated with that payment. 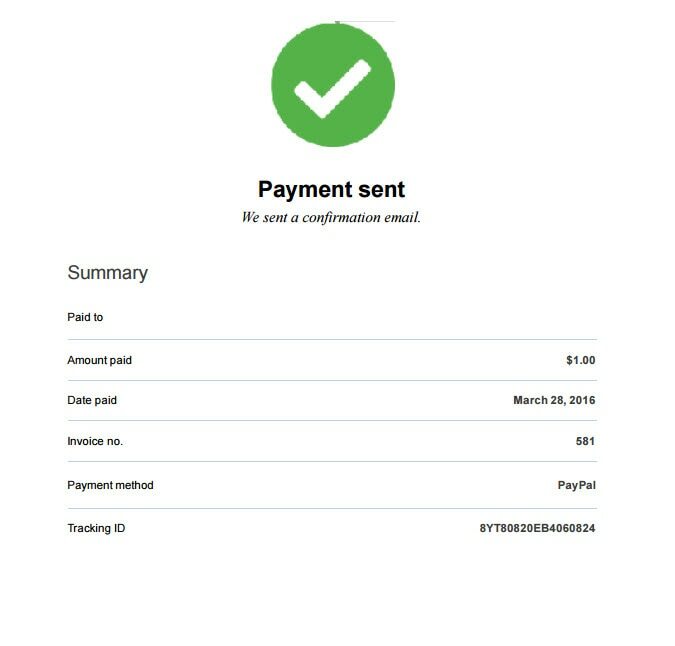 As you can see below, the PayPal Bank register has $1.00 received and the $0.33 fee synced to PayPal bank account. 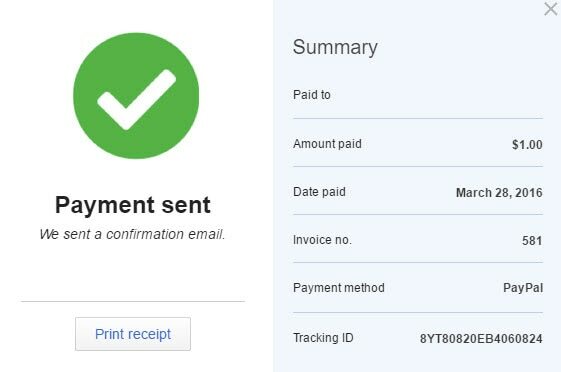 As the $0.33 for the PayPal fee is synced to your QuickBooks Online file, the fee is set depending on how you mapped it when you set up PayPal. As below, the fees are being linked to PayPal fees as an expense in our profit and loss. The final step is to print your account summary in PayPal and reconcile as you would any other bank account. Email customers around the world and get paid quicker using the PayPal app synced to QuickBooks Online. Being paid via PayPal or credit card is more secure, convenient and fast. Your client may have cashflow issues of their own, so by offering these options they can pay you more efficiently. 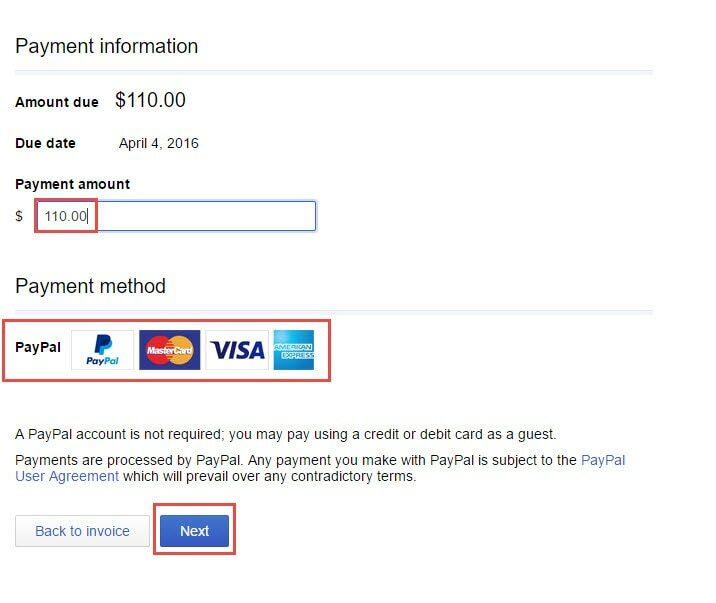 Accepting and managing partial payments are also a great feature of PayPal payments.